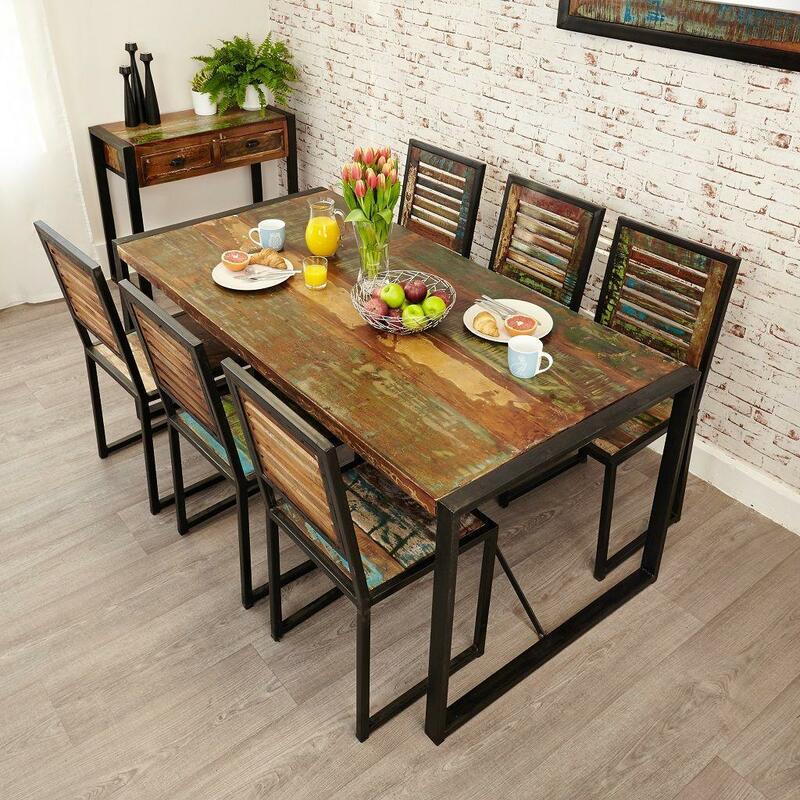 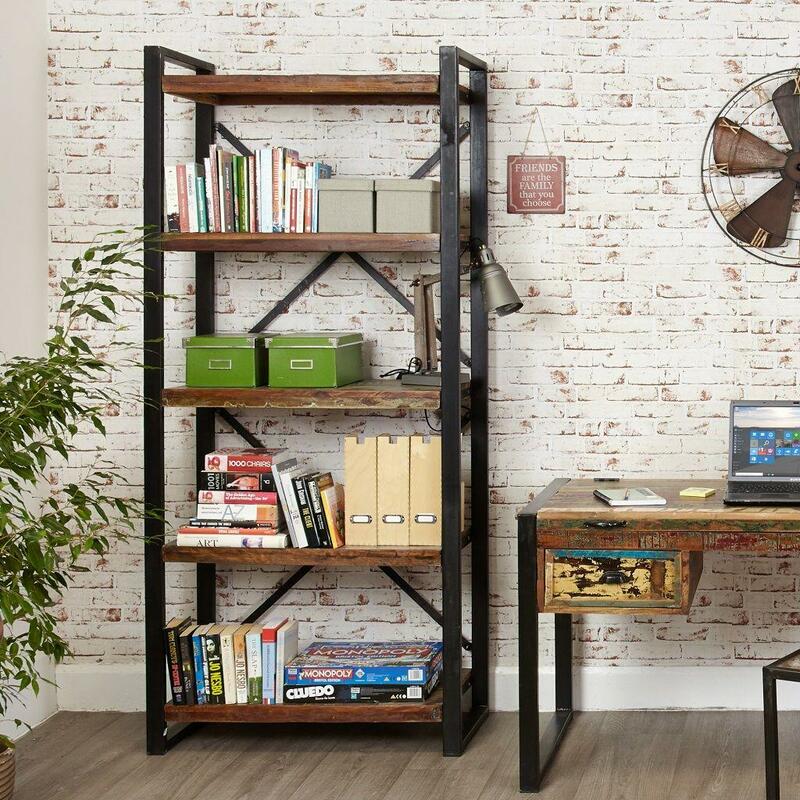 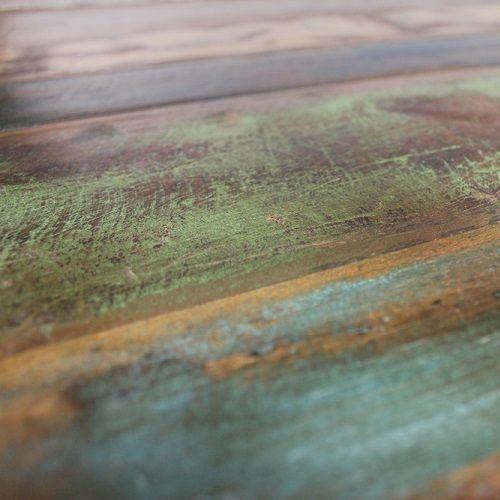 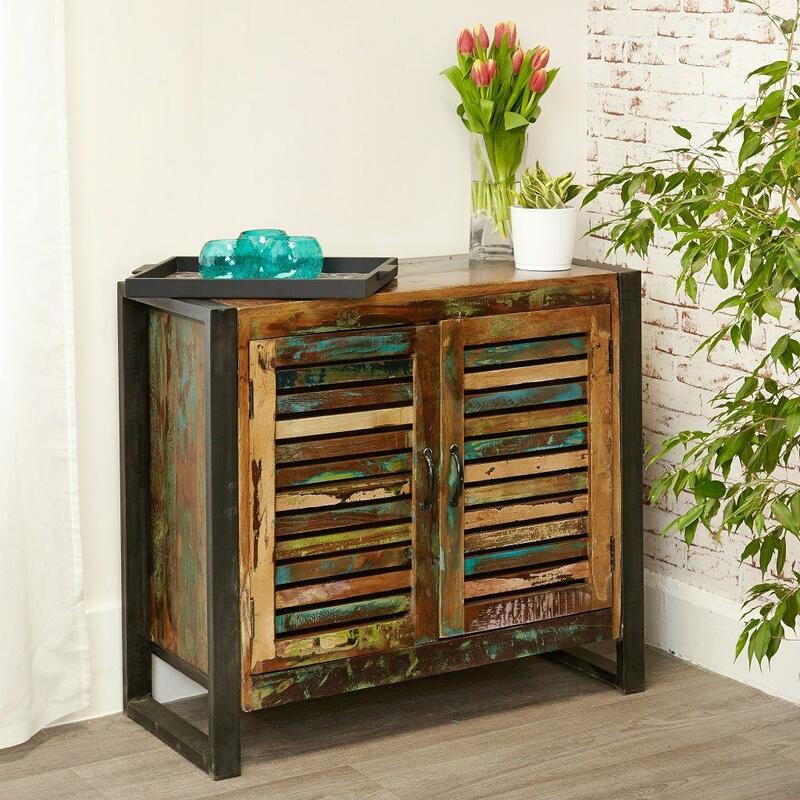 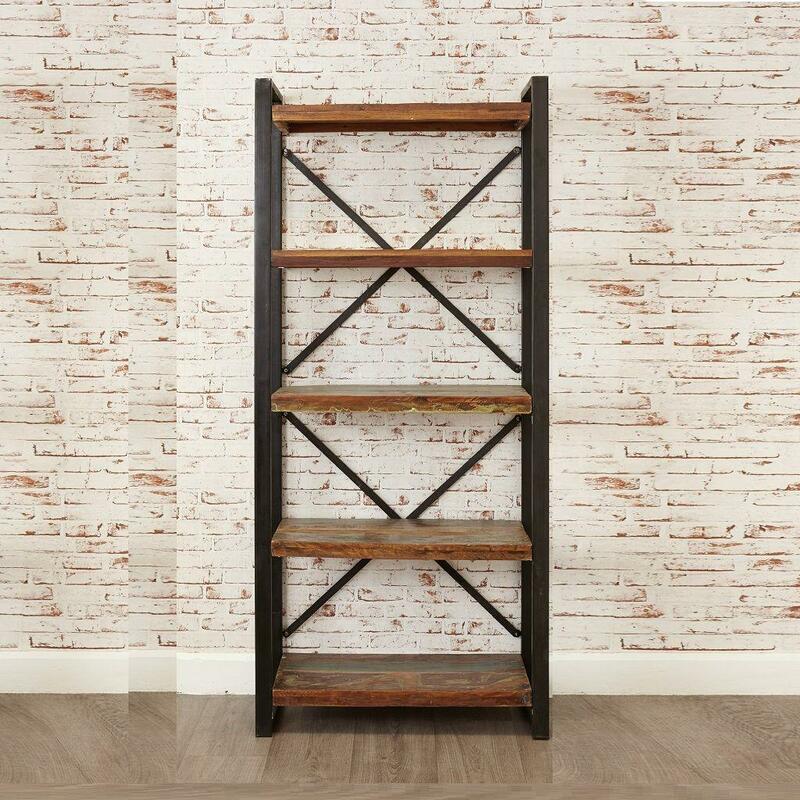 The Industrial Chic Dining Room Bundle is made using reclaimed wood salvaged from old boats and buildings in Southern India, each piece in the collection is completely unique and hand-finished from a coordinating mix of reclaimed timbers, making this a complete one-off for your home. 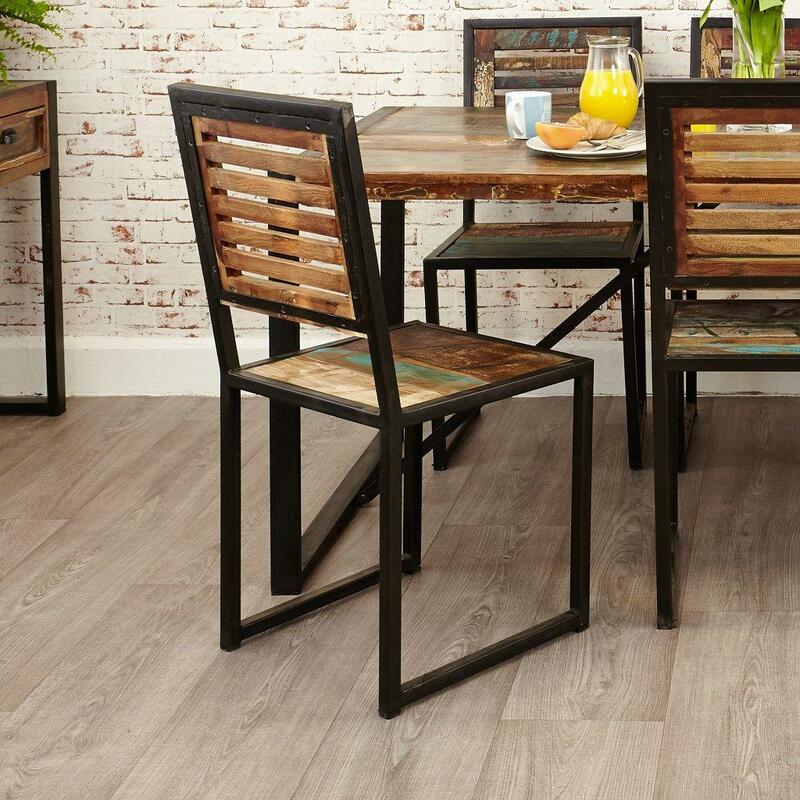 The wood is finished with a resilient satin lacquer which brings out the beautiful colour and character of the timber. 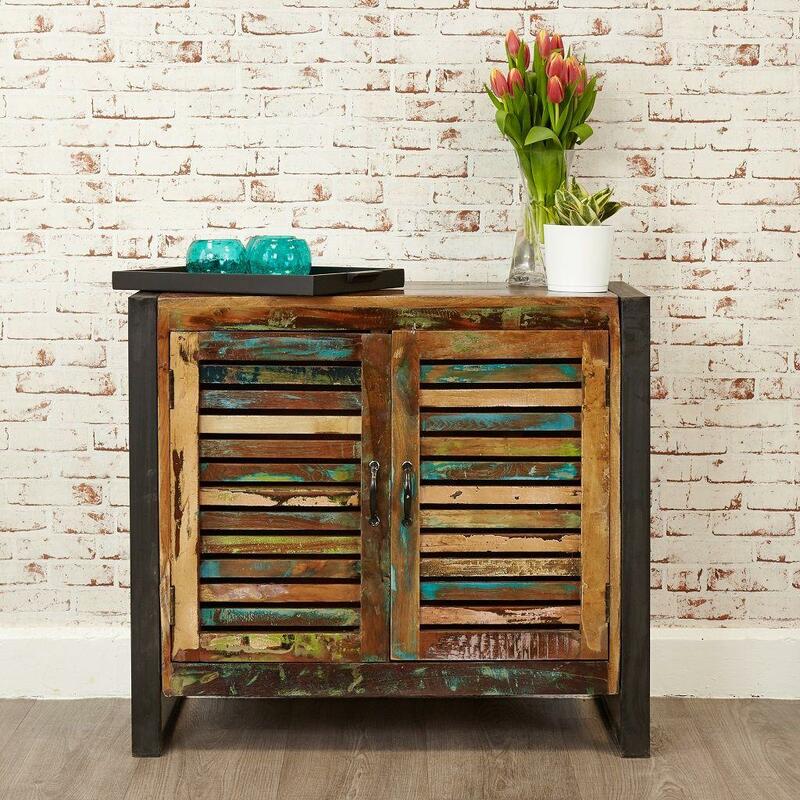 In-character solid iron handles complement this piece beautifully.